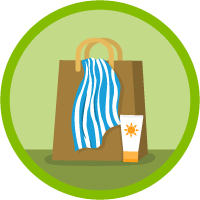 Showcase products, optimize search and navigation, and run campaigns that turn shoppers into loyal customers. Explore how B2C Commerce transforms the online shopping experience. 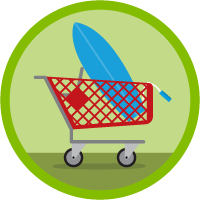 Configure product listings, make them easy to find, and give shoppers discounts they love.